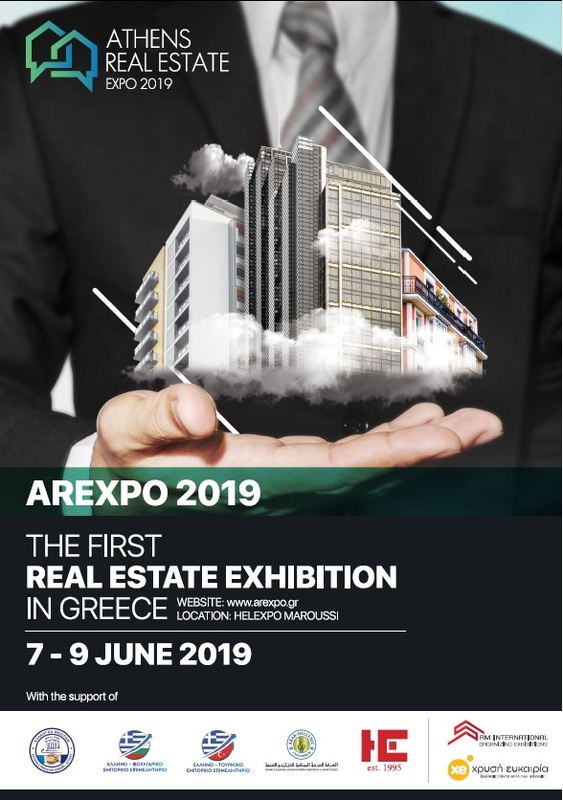 The Arab-Hellenic Chamber of Commerce and Development is participating in AREXPO 2019 “Athens Real Estate Expo” as a supporting organization with a kiosk. The exhibition is taking place from 7-9 June 2019 at Helexpo Convention Centre in Marousi (you can read the press release in Greek and English by CLICKING HERE). We are looking forward to meeting you in our kiosk.